Many information and images on latest upcoming Apple’s devices and OS are getting leaked and now about iPhone OS which is actually trying to include many features of iPad and iPod.It seems in the next generation devices of iPhone and even iPad and iPod Camera may be an additional feature for sure. But most of the leaked applications of Apple are now available for download from iModZone.It is actually a very generous one to share the iPhone OS 4.0 Beta Firmware for iPhone 3GS & 3G and iPod Touch 2G & 3G. 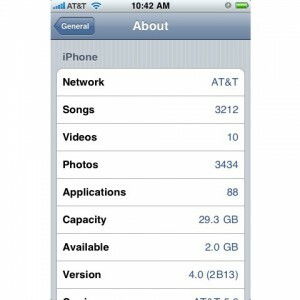 BoyGenius has collected all the information on leaked features of iPhone. 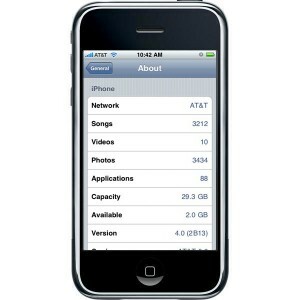 Apple iPhone 4G release date is getting postponed since January and its now expected to be released this July.